Available only to those who have been authorized by Shambhala. 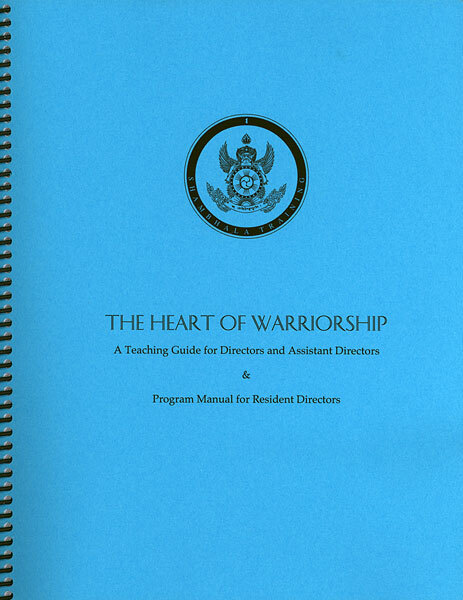 A Teaching Guide for Directors and Assistant Directors & Program Manual for Resident Directors. Topics discussed include preparation for the level, giving talks, question periods, conducting discussion groups, interviews, and weekend walkthrough. 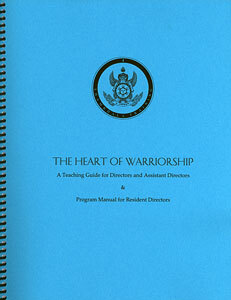 Manual also discusses new formats, mind and body lungta, and the culture of Shambhala Buddhism. An appendix includes Shambhala Training Slogan Posters. Spiral bound, 8 1/2" x 11"